The four-door coupé market began a few years ago and it never slowed down, exclusive as it was. 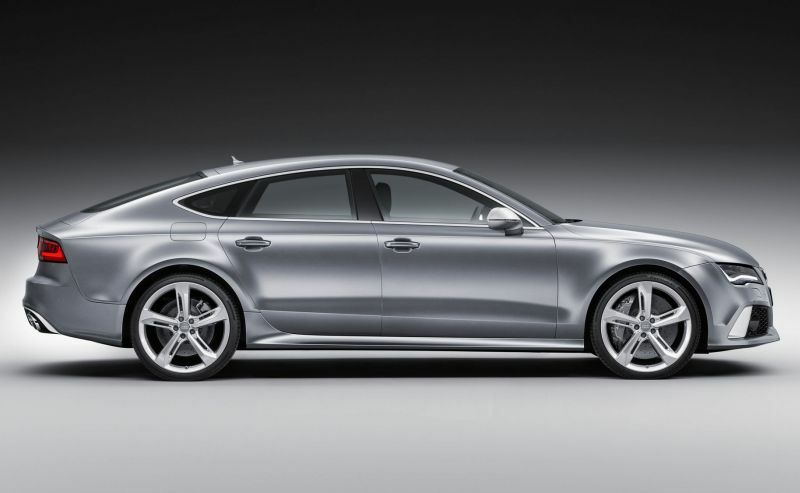 Based on the stylish A7, the RS 7 packs even more firepower than its smaller sibling. 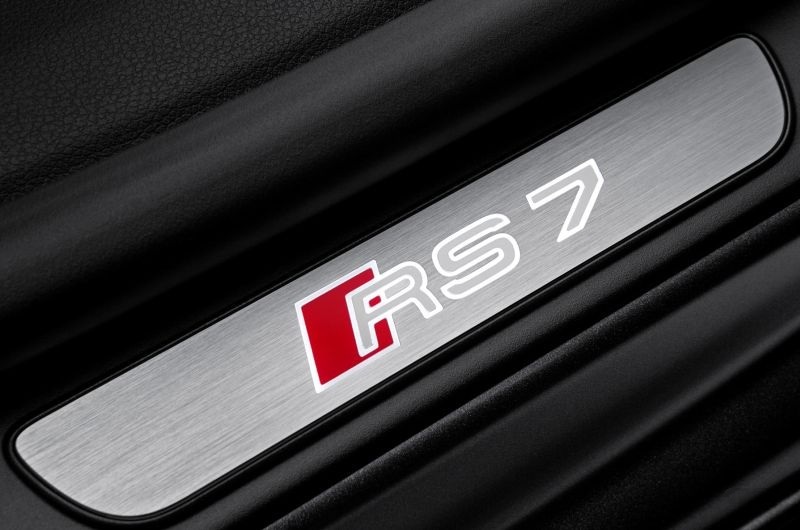 With the A7 being offered with only the V6 diesel motor at present, the RS 7 means that petrol seekers will have their hands full. Dimensions are the same, but that’s where the similarity ends. 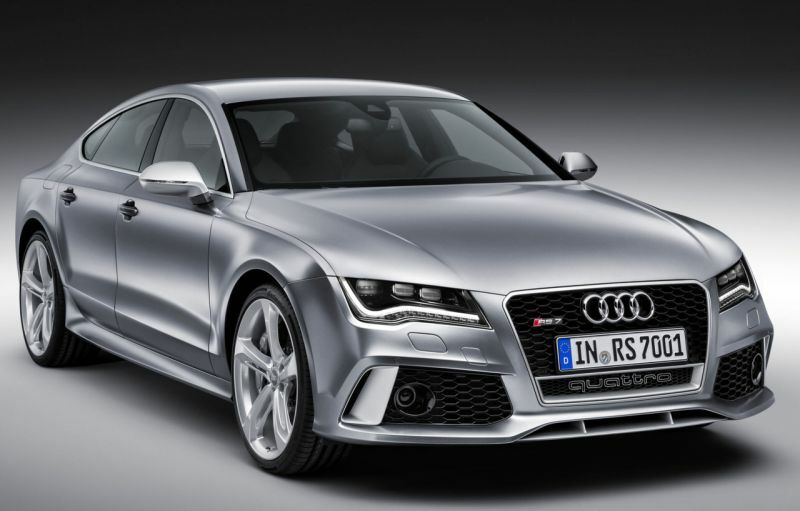 The RS 7 packs a 4.0-litre V8 TFSI with twin-turbos, direct injection and cylinder deactivation. While this motor does duty in Audi’s own S6 and the Bentley Continental GT V8 already; in the RS 7, it is in its most powerful avatar: 560 PS and 700 Nm. The torque peaks from 1,700 RPM and stays on till 5,500. The engine revs all the way to 6,600 RPM before which peak power tapers, but only just. It also brings in a new 8-speed tiptronic automatic gearbox mated to the quattro all-wheel drive system. Even with the 1,920 kg weight, that leads to some staggering performance figures: 0-100 km/h comes up in a claimed 3.9 seconds, while the top speed is electronically limited to 250 km/h. How it gets there though, is what the big deal truly is. The RS 7 has been launched at Rs 1.29 crore (ex-showroom) and will be available to order, being a CBU, at Audi’s extensive dealer network around the country. It will go up against the likes of the Mercedes CLS 63 AMG and the yet-to-be-launched BMW M6 Gran Coupé, while giving even the Porsche Panamera a run for its money.